Silicone candy molds are a versatile alternative to traditional plastic candy molds. Silicone molds offer flexibility which allows them to be used for other products such as cream cheese or butter mints. Many silicone molds are heat resistant and can also be used for hard candy or isomalt projects. 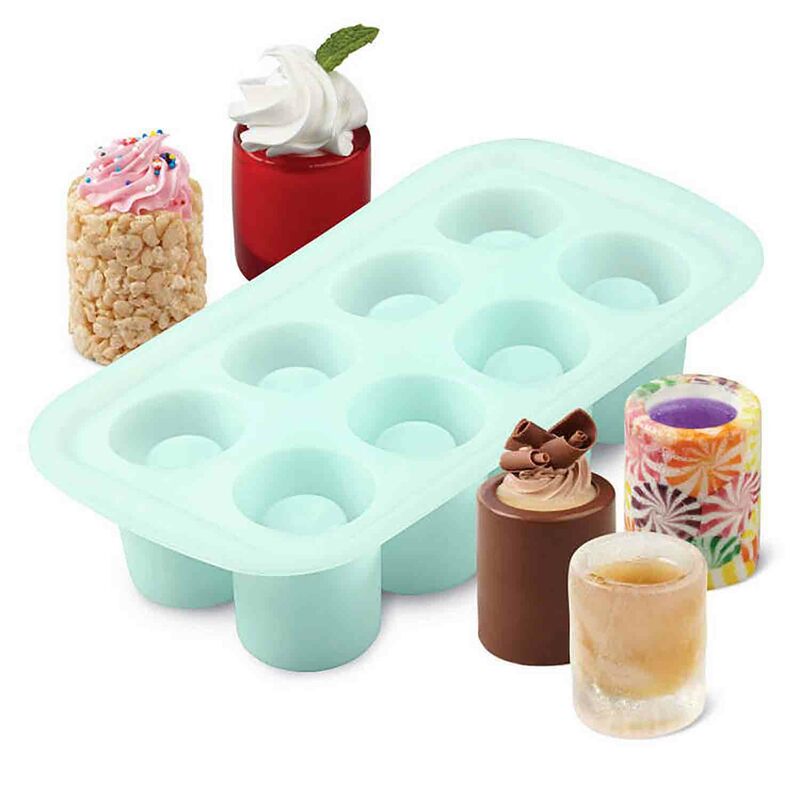 Shop ice cube molds in fun designs. Silicone molds can also used to make chocolate and hard candy pieces. 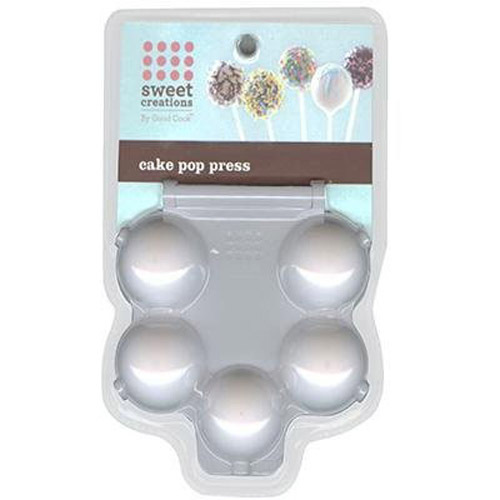 Several styles of cake pop presses are available at low prices.